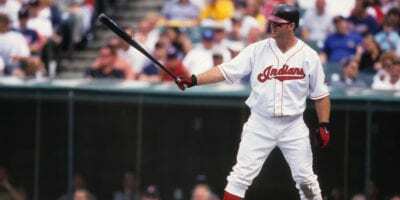 Jim Thome will receive the Musial Lifetime Achievement Award for Sportsmanship during the annual Musial Awards, presented by Maryville University. Military students attending Maryville University connect with fellow student veterans and their dependents through the Student Veteran Organization (SVO). The Maryville men’s soccer team has earned the program’s second consecutive bid to the NCAA Division II Soccer Championships. The St. Louis American Foundation will honor Maryville University with its Corporate Diversity Award for outstanding commitment to diversity and inclusion.